yummy!, originally uploaded by indiaeden. Fabric delivery day! 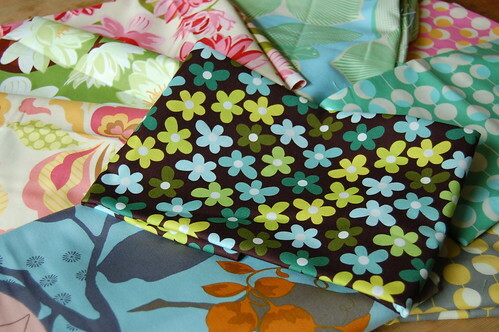 The drawing room fabric is sooo gorgeous that I've just ordered more to make curtains for my dining room!